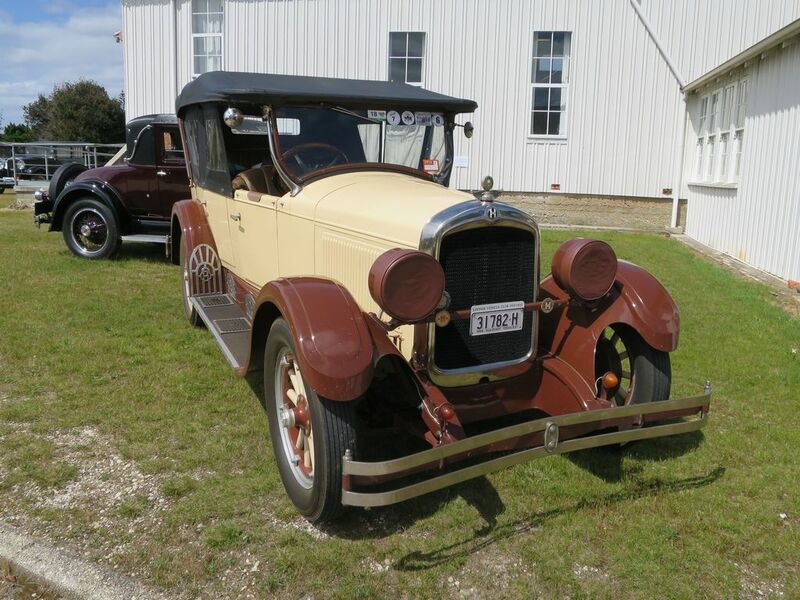 A variety of Hupmobile Cars, Veteran, Vintage and Post Vintage. 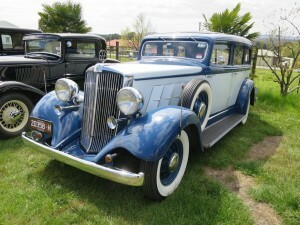 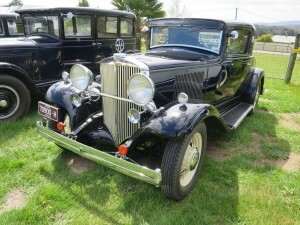 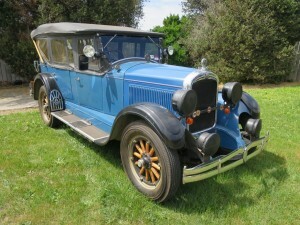 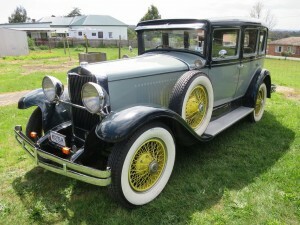 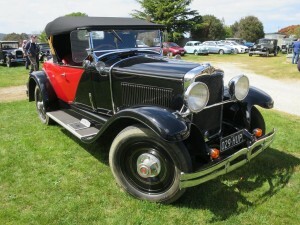 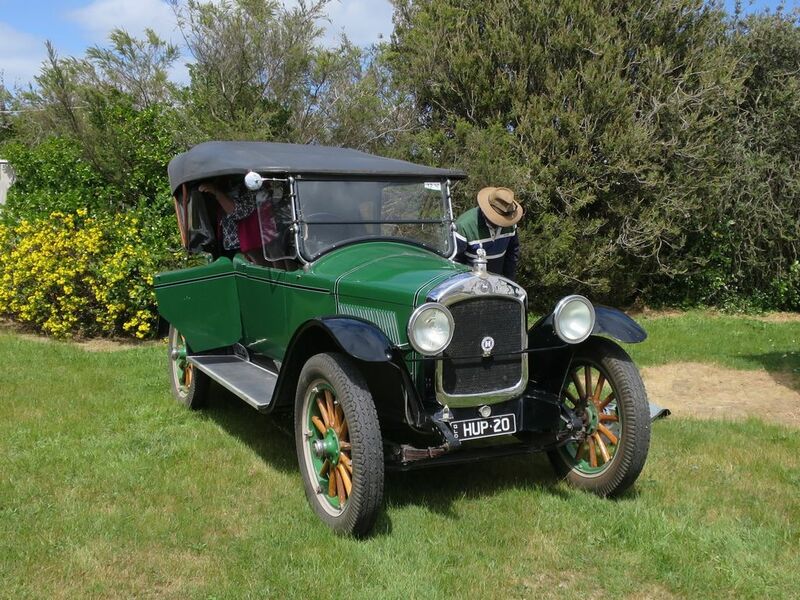 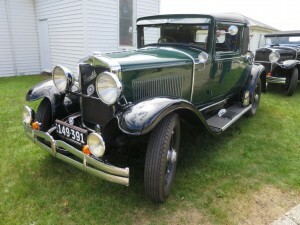 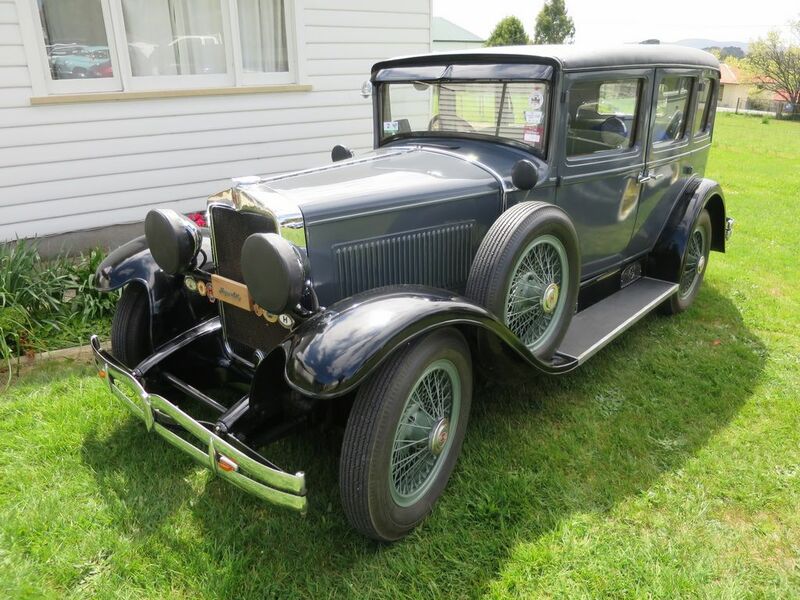 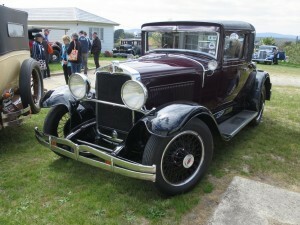 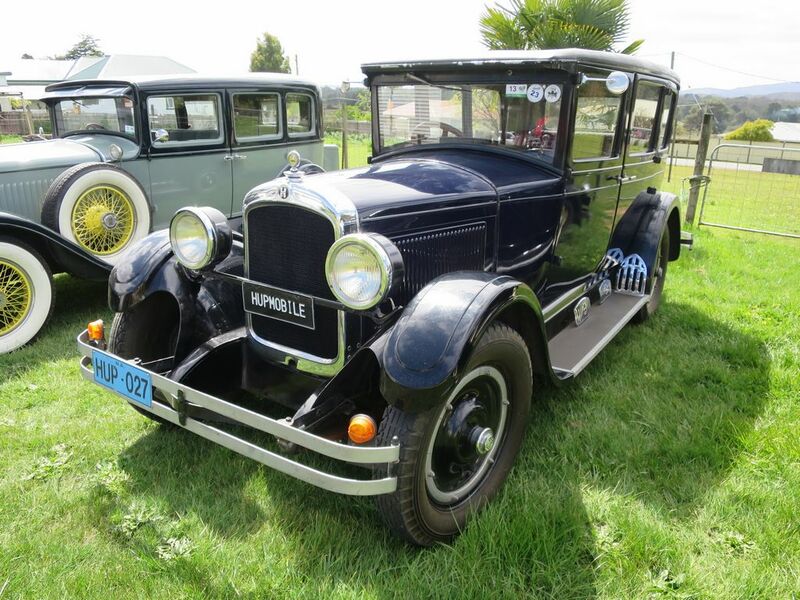 Along with their owners are currently in the Launceston area attending their Hupmobile Tour. 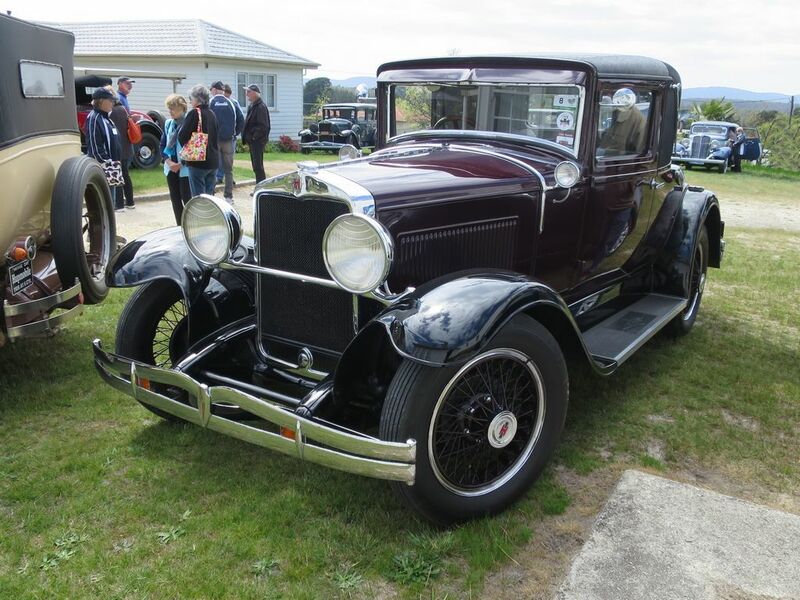 A great variety of vehicles and body styles from the mainland are supplementing a few local cars owned by our club members.